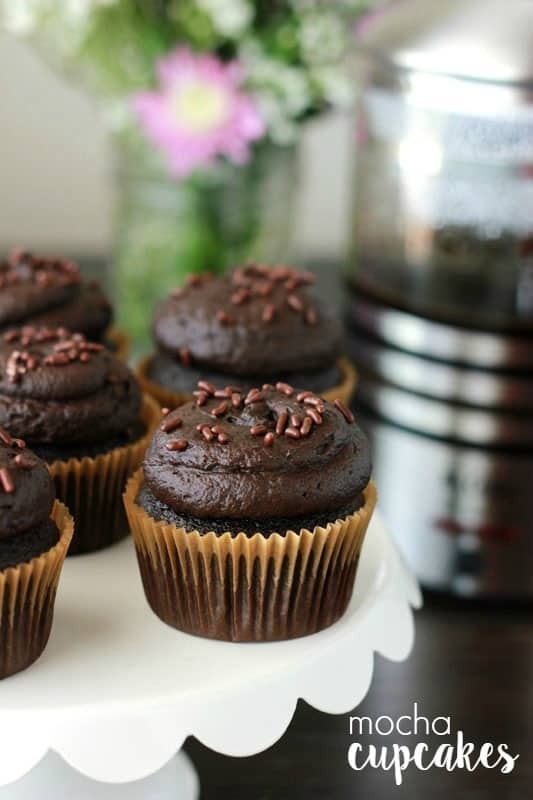 These Mocha Cupcakes are sponsored by the Mr. Coffee® brand. All opinions are mine alone. I’m throwing a brunch with the Mr. Coffee® brand and you ALL are invited! Ok, so technically it’s a virtual party but it is loaded with great ideas and coffee themed food which is a MUST, if you ask me. 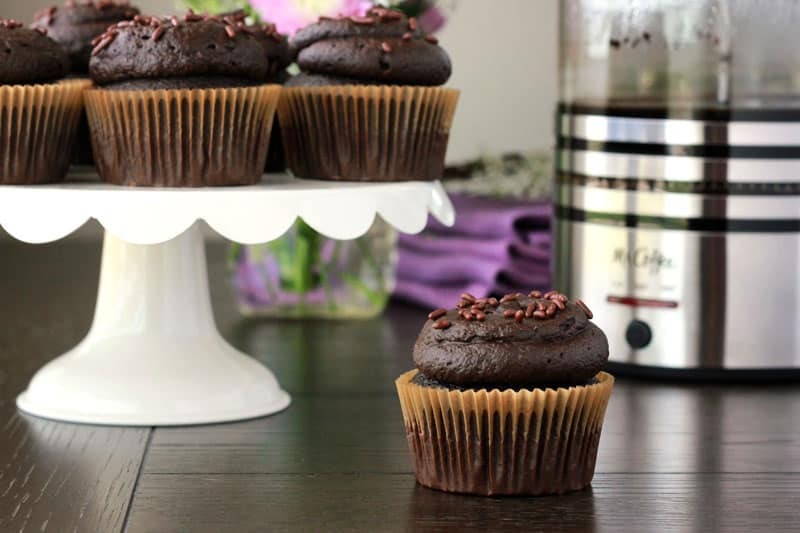 First up on the list are these Mocha Cupcakes which are packed with an insane amount of chocolate coffee goodness. 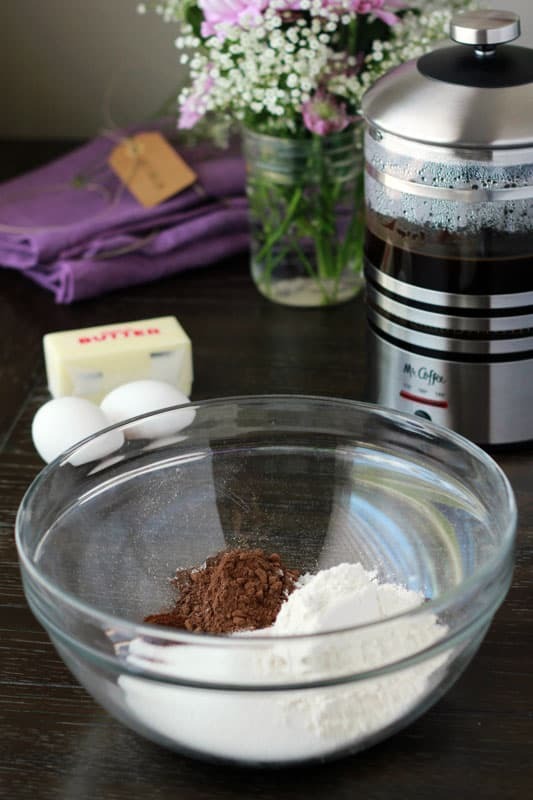 Creating the recipe was a bit of a challenge because coffee (which I use in all of my chocolate cake recipes) is more of a flavor enhancer and I wanted it to be the true star. After a few trial runs I finally found that when you make a strong cup of Joe in a French Press you get the perfect balance. 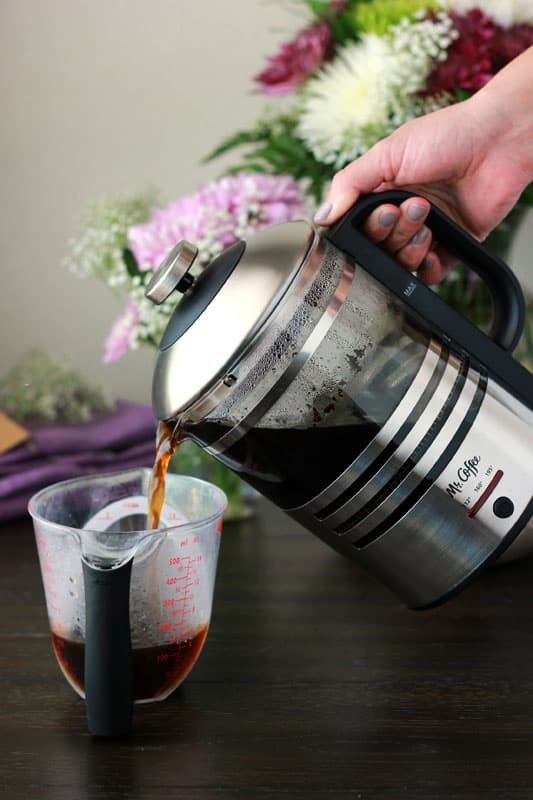 You also want to make sure it’s piping hot which is why the Mr. Coffee® Electric French Press + Hot Water Kettle is ideal. It takes only a few minutes to get your water to a boil and only 5 minutes more to let the grounds seep in the water. Bonus, there is an automatic shut off when it reaches the right temperature which means you can leave it be while you work on whisking together the remaining ingredients! Once you have the beautiful batter together you can fill those liners and pop them straight into the oven. 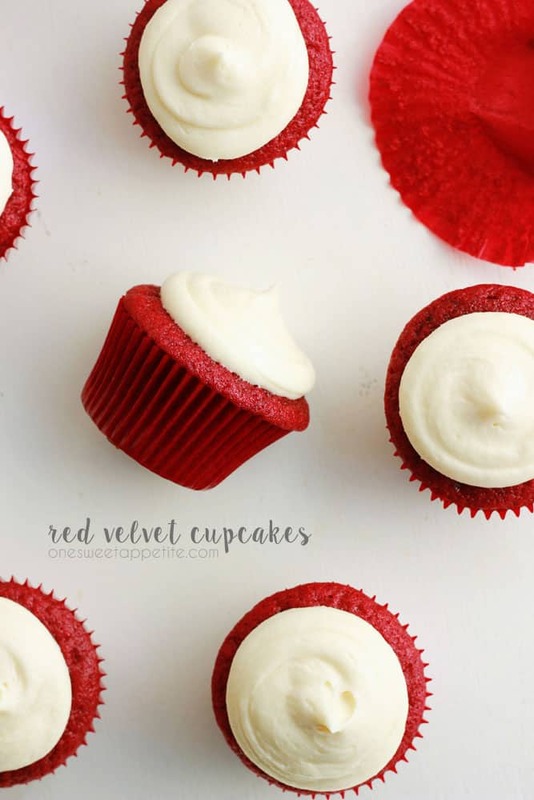 Let those perfect cakes bake away and work on the filling and frosting! 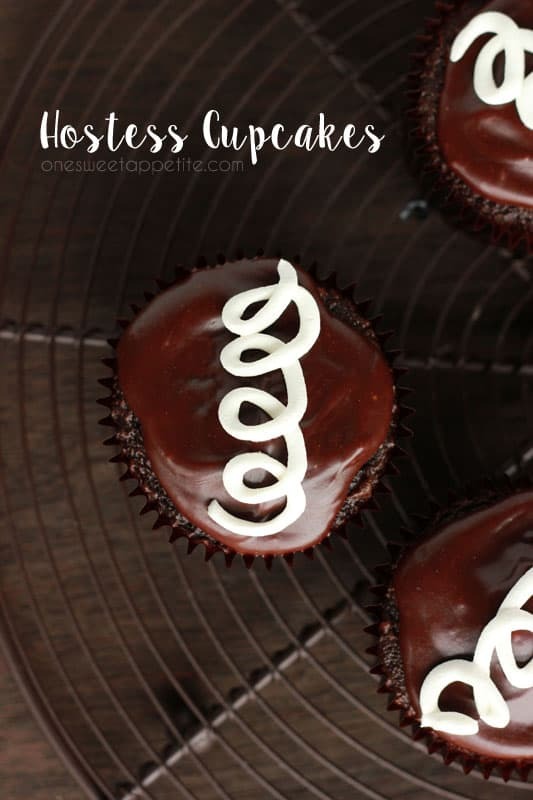 This recipe makes about 12 cupcakes so if you are feeding a crowd I suggest you double up because they disappear quick AND taste even better the second day. It was hard to keep my husband out of them before our party guests arrived and the few leftover were fought over when we both decided a midnight snack sounded good. Make sure you come back all week long and check out some of the other amazing brunch inspired ideas I’ve got planned. You aren’t going to want to miss this creative party. 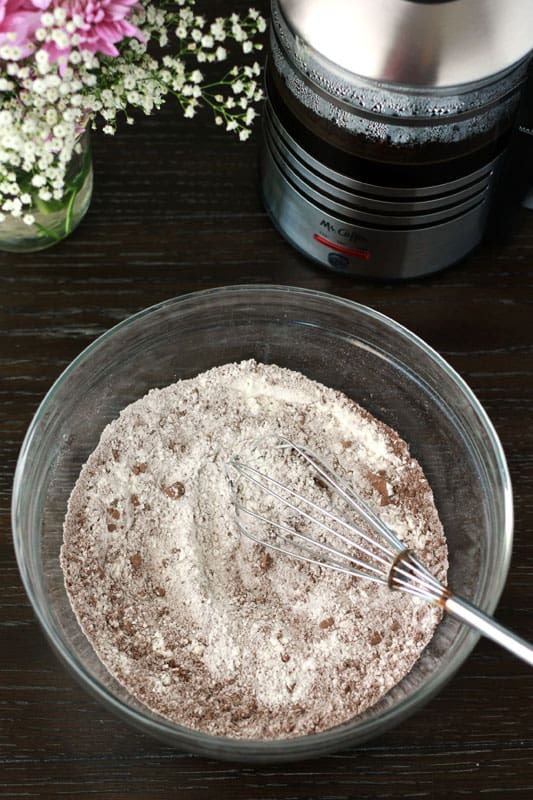 Whisk together the granulated sugar, flour, Dutch cocoa, baking powder, espresso powder, baking soda, and salt in a large bowl. Combine the eggs, melted butter, and vanilla in a measuring cup. Stir with a fork until combined and fold into your dry ingredients. Mix in the coffee. 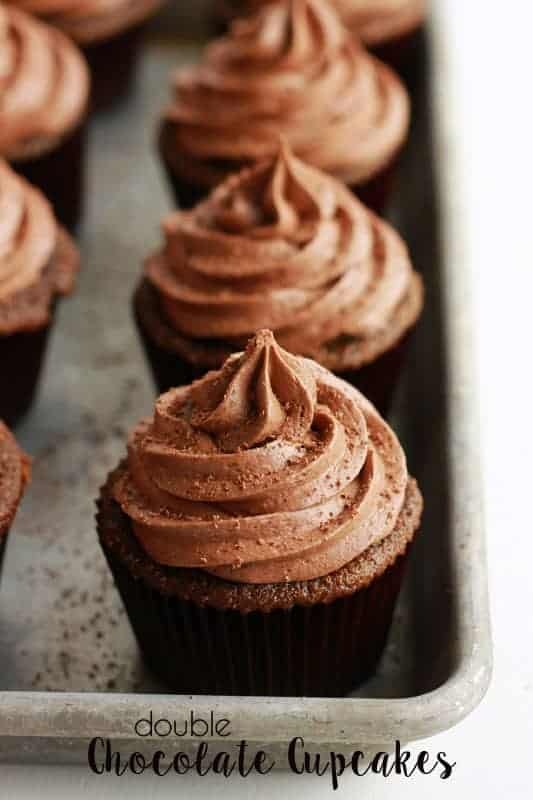 Divide evenly between your prepared cupcake liners and bake 15-17 minutes or until a toothpick comes out clean. Cool completely. Mix all of the ingredients until incorporated. Fill your cupcakes. 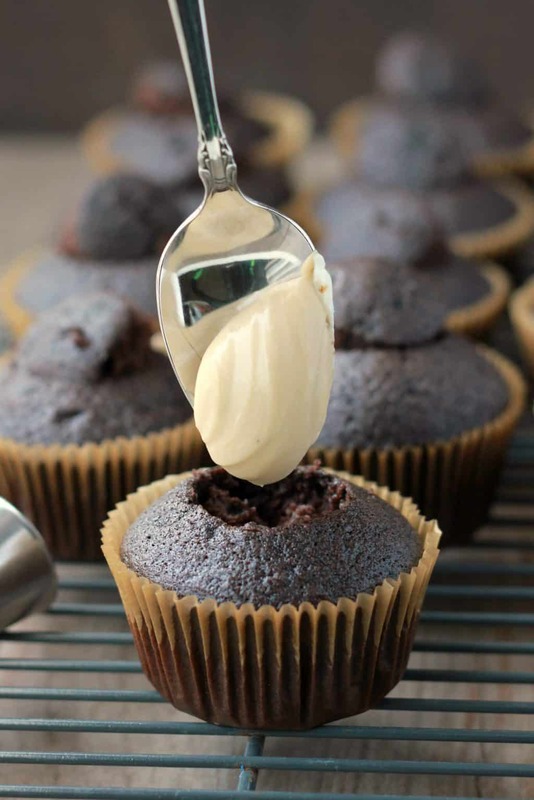 Cream together the butter, cocoa, and espresso powder in the bowl of an electric mixer fitted with the whisk attachment. Scrape the sides and slowly add the powdered sugar, milk, and vanilla. Whip until fluffy making sure to clean the sides of the bowl for even mixing. Spread or pipe onto you cupcakes. I made the cake portion of these as a sheet cake for my birthday and it’s one of the best chocolate cakes I’ve ever made. Next time, I’ll double it to get a thicker cake but the flavor & texture are amazing! For anyone wondering, it works perfectly with a gluten free AP/1-to-1 flour. I topped with a boiled chocolate fudge frosting since we were eating it as ice cream sundaes but I plan to try your frosting next time! I’m so glad you liked it! I’ll have to give it a try as a cake soon.